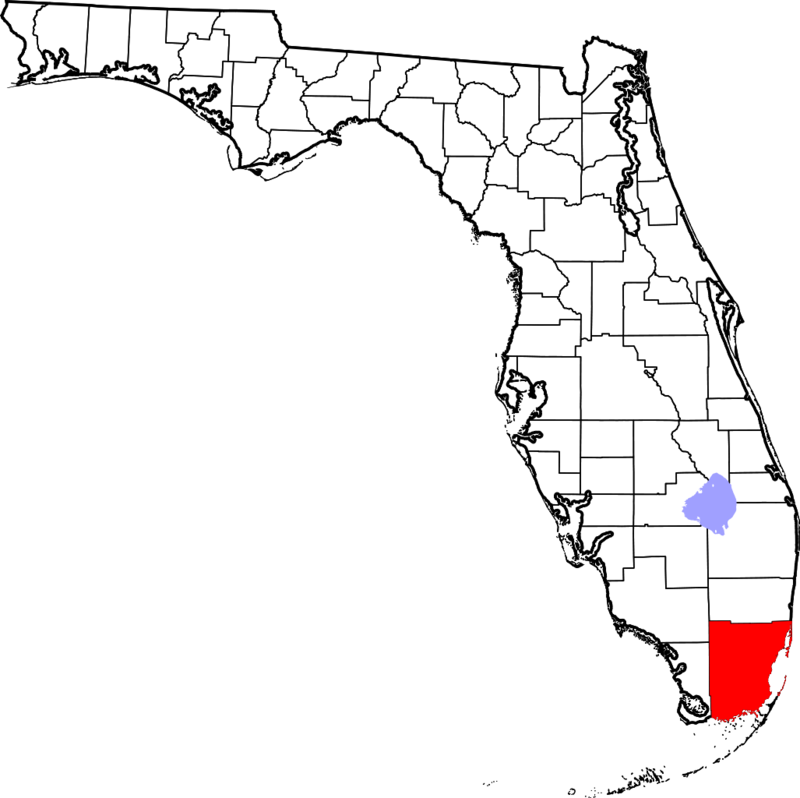 Miami-Dade County is home to 34 incorporated cities and is the southernmost county on the U.S. mainland. The over 2.7 million residents makes it the most populous county in Florida. The northern central and eastern portions of the county tend to be heavily urbanized with many high rises and is also home to central business district Downtown Miami. This is in stark contract to the southern portion of the county which is home to the sparsely populated Redland agricultural district which makes up roughly one third of the county. From beaches, shopping and nightlife to airboat rides, fishing and nature walks there is something for everyone in Miami-Dade County.